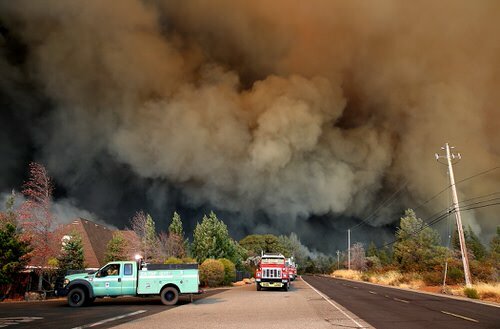 The Camp Fire is an unprecedented disaster in so many ways. Dozens are dead, hundreds are missing, thousands are homeless. But the immediate impacts of the flames are far from the only way it’s assaulting California. As a result of all the smoke, the state is currently home to the worst air quality on the planet.